Deep dark red colour in the glass. Complex aromas of cranberries, cinnamon and spice with dark plums. 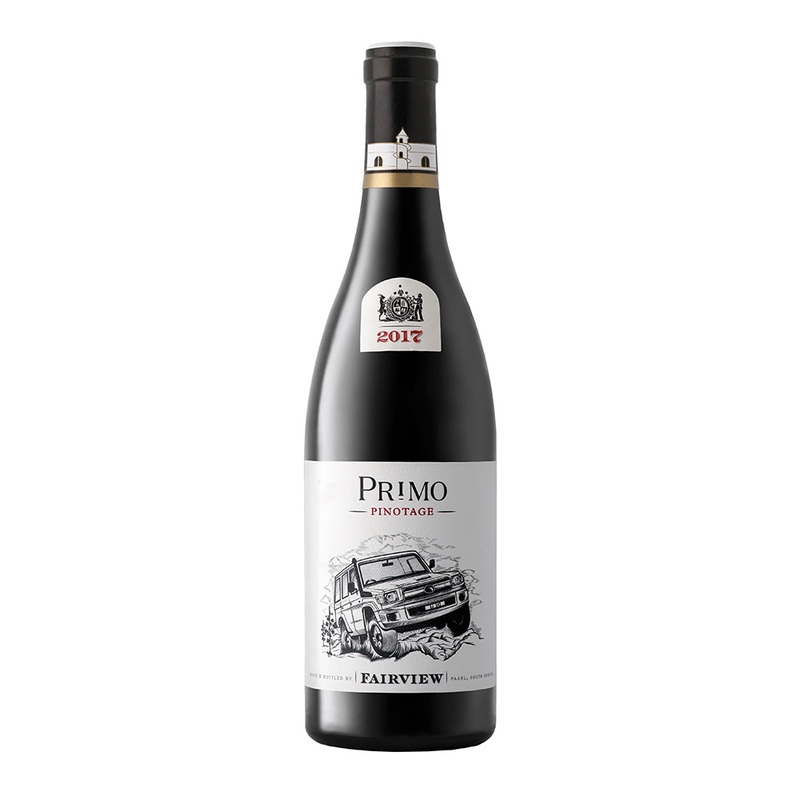 A brooding palate that brims with dark plums and berries and complex savoury notes. Bold tannins leading to a fresh finish that shows great ageing potential.